Carrying heavy bags when traveling is the most hassle part. Especially if we were traveling with kids. You will feel it physically and emotionally. You will feel the strain on your back, your legs, your knees and hip, your arms, and you will feel the strain on your mind and you struggle to make it through a crowded airport with a bag that is weighing you down. You may think the best solution to avoid experiencing in the future. You may be considering buying a new piece of luggage one that has a wheel so that you can more easily move around with it. However, you have perhaps come across the fact that there is more than one kind of wheel bag. You may be wondering what kind you should buy. This article is here to help you make sense of the landscape and decide what kind of wheel luggage to buy. Rolling vs spinner luggage. The most basic kind of wheeled luggage, and the kind that has been around the longest is rolling luggage. This luggage has two fixed wheels at the bottom of the bag. The wheels do not swivel; they only roll. This sort of luggage designed to pull behind you as you walk. It is easier to move around with than a bag you have to carry, but in the end, it still causes a lot of strain on your body, since you are taking some of the weight of the bag. It is more reliable on different terrains. In addition, because the wheels are fixed it can be hard to maneuver effectively. Rollers are more reliable on different terrains. You can practically pull the roller luggage over rocks, cracks, cobblestone, and brick paths. It is less likely to catch on crevices on the floor. If you are traveling via train, it will be much easier to pull the roller over the gap between the train and the platform. This means there is more usable space for your items than for the wheels themselves. 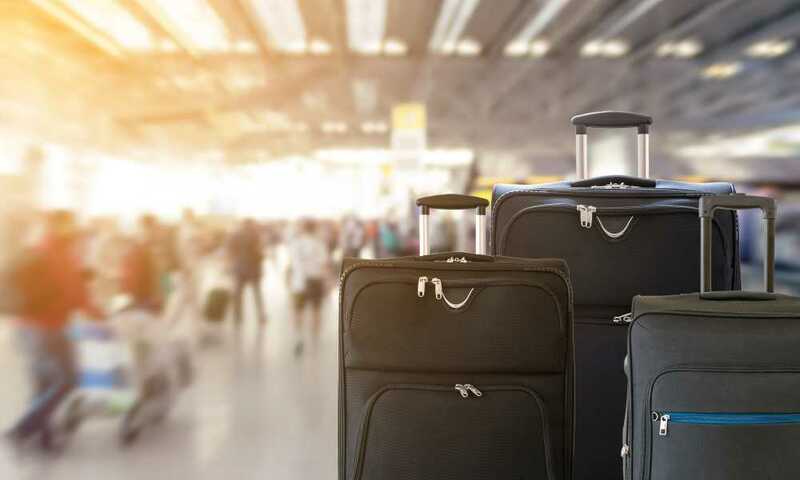 Because the luggage does not need to stand upright, there is also roller luggage designed to function as duffel bags as well, adding more functionality to your luggage. Fixed and built close to the luggage, there is less stress placed on the wheels themselves. It is almost impossible for the wheels to break off from the luggage if roller wheels cut into the luggage. This is especially troublesome for long-haul flights where you are carrying up to 30 kilograms of weight with just one hand. It will not be able to move sideways and rolling it back will be difficult. 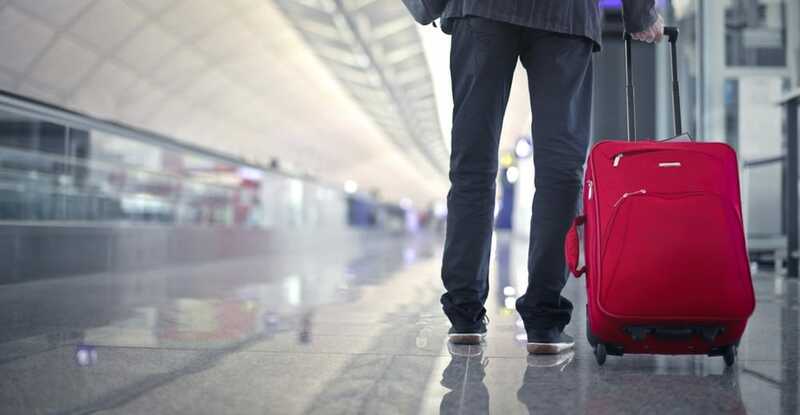 Since you are also pulling the luggage behind you, you are more likely to trip other people walking behind you or get you bag caught on chairs or other obstacles when you turn a corner. Spinner luggage is a newer kind of rolling luggage gaining more and more popular nowadays as it is supposed to be easier to maneuver. It has four wheels on the bottom (or four sets of two wheels). The spinner wheels designed to move freely in every direction, which allows the spinner bag to maneuver easily. 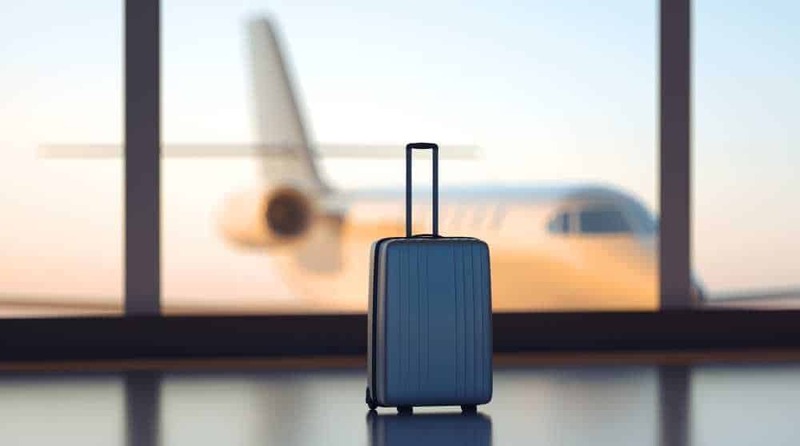 this spinner also is the best-checked bags you can have with you on your many trips around the globe.The addition of the extra wheels means that it does not have to be tipped and drug behind you, it simply pushed or pulled to move around. This sort of wheel bags designed with ease in mind the idea is to make the act of moving a heavy piece of luggage as easy as possible. Spinners stand upright and are pushed, and can even be maneuvered right beside you. This way, the luggage glides effortlessly on smooth surfaces. It will be easier to push the spinner through narrow aisles or alleys. They can move sideways and backward without much difficulty. If you are aging or have physical problems, this may be a big deal. However, spinner luggage does more than reducing physical exhaustion. By making it easy to move around with your bag, this sort of luggage reduces mental strain as well. 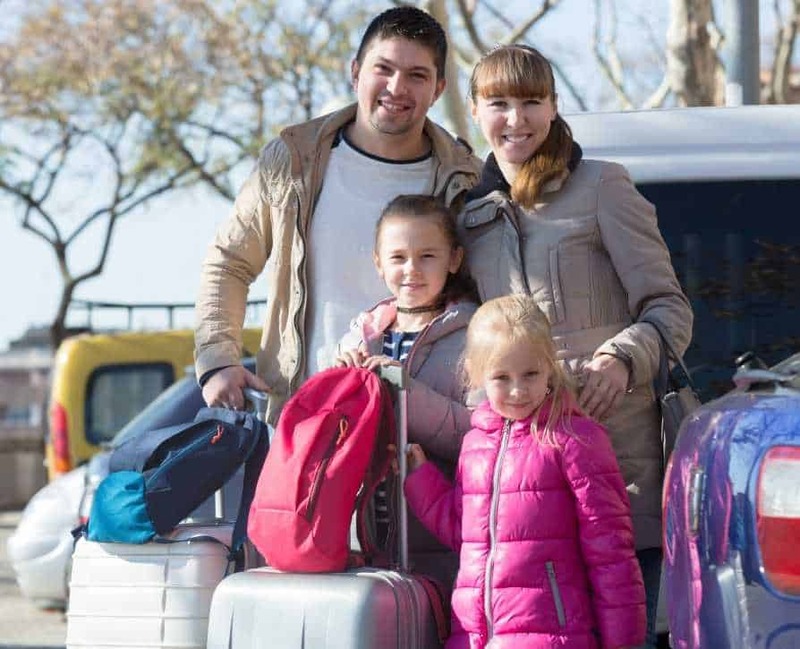 The suitcase tends to be lighter with larger, sturdier, protected wheels that are recessed and don’t protrude, providing a better fit in the overhead bin of the airplane. And the bag won’t roll away from you when you’re on an incline! There’s a bit more packing space but it can tip if overloaded. If you are traveling to a place with snow, it will be almost impossible to roll your spinner upright through the snow and rocks hidden underneath. It means that it is counted in the dimensions when you travel. This is a big deal especially for those who live out of a suitcase because you are wasting precious inches on the wheels alone. There have been many traveler issues of spinner wheels breaking off especially for those who roll their luggage on varied terrains. Spinner wheels also tend to be smaller, which means more possibility of breaking off from the luggage. Therefore, the question was, is spinner luggage better than Rolling luggage? The democratic response is that depends on what you are looking for. 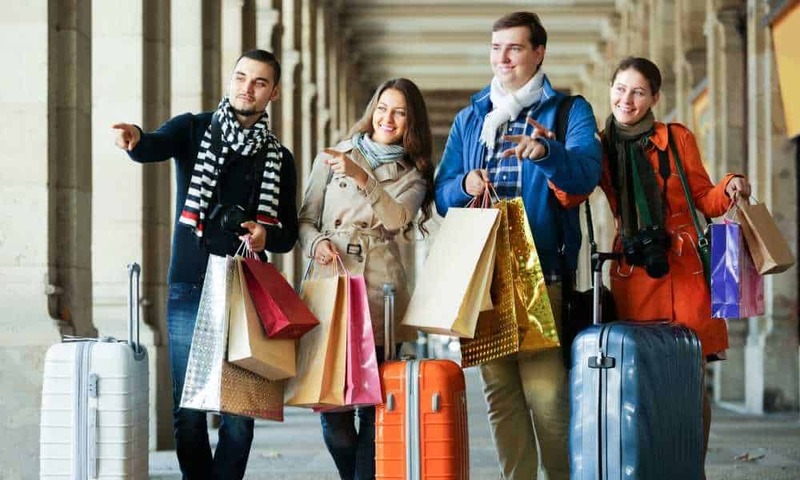 However, the truest thing to say is that if you care about ease of motion and if you are looking to reduce strain on your body and reduce the amount of stress you feel as you travel, then spinner luggage is quite simply better than wheeled luggage. You may not agree not everyone does but you probably will if you care about those things. Spinner luggage invented for a reason; it is here to make our lives easier. Why would not we let it do its job?